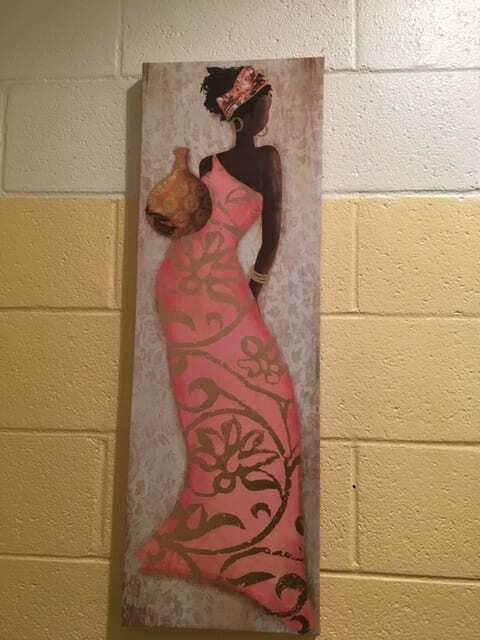 Recently, I was in a school bathroom and saw a beautiful painting hanging on the wall of an African woman dressed in African garb. I was immediately filled with awe and joy because the painting radiated beauty and was a positive image in a surprising place. I am often one of few African American women in the room when I visit school districts and seeing art or something that connects to my culture is like looking in a mirror and seeing a reflection of myself. As a classroom teacher, I made it a practice to take and display pictures of my students to document their classwork, discussions, and events to show how they engaged in instruction. The images appeared everywhere: in presentations, bulletin boards, and in newsletters shared with their families. 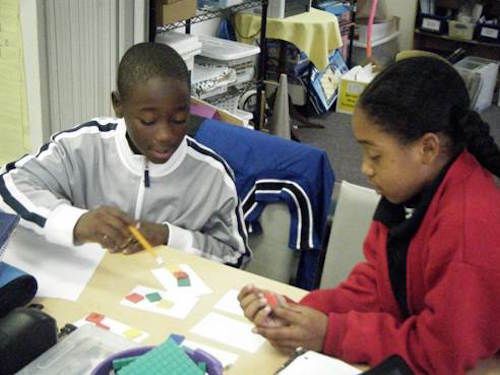 I wanted students to see themselves as mathematicians in the classroom. I also encouraged students to share images of their family and friends too. Culturally responsive researcher, Dr. Sharroky Hollie, in Culturally Responsive Teaching says that students need to see positive images of themselves because it affirms their background and helps students feel welcomed in their learning communities. 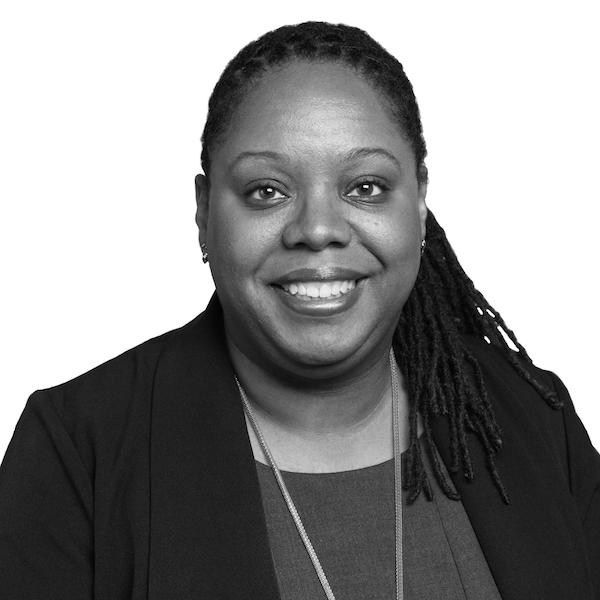 Feeling connected to their learning communities help students feel comfortable and able to move towards being independent learners, according to Dr. Zaretta Hammond in Culturally Responsive Teaching and the Brain. She says that the brain needs to see at least three positive representations for every negative representation due to the brain’s negativity bias. The brain uses this bias to look out for threats to our safety and well-being which can be triggered in unwelcoming classrooms. Recent studies show the positive effects of cultural representations on student achievement. 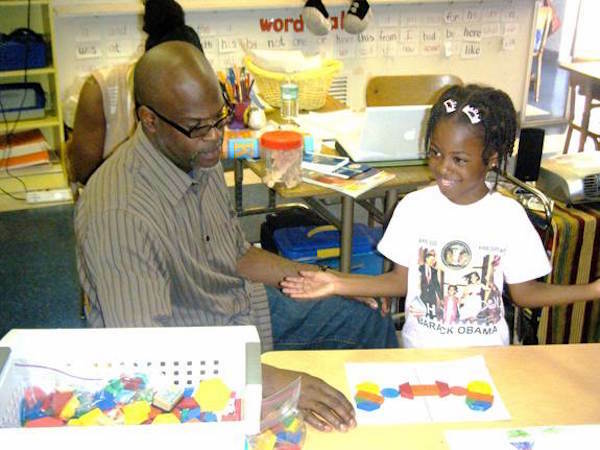 A 2016 study by the American Educational Research Associations concludes that black students were more successful when taught by a Black teacher. 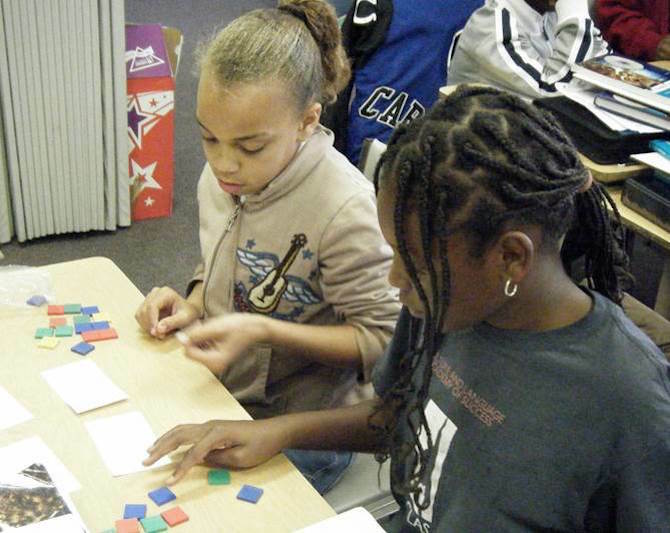 The same students were 3 times more likely to be assigned to gifted programs. A Chicago university recently announced that it is investing a $1 million dollars to recruit men of color to elementary education as part of the Call Me MISTER, Mentors Instructing Students Toward Effective Role Models. This initiative is modeled after Clemson University’s program that began in 2000. In what ways do you represent the students in your schools/classrooms to support their learning? Please share in the comments. Hammond, Zaretta, and Yvette Jackson. Culturally Responsive Teaching and the Brain: Promoting Authentic Engagement and Rigor among Culturally and Linguistically Diverse Students. Corwin, a SAGE Company, 2015. Hollie, Sharroky, and Eugenia Mora-Flores. Culturally and Linguistically Responsive Teaching and Learning: Classroom Practices for Student Success. Shell Education, 2012. Nicholson-Crotty, Sean, et al. “Disentangling the Causal Mechanisms of Representative Bureaucracy: Evidence From Assignment of Students to Gifted Programs.” Journal of Public Administration Research and Theory, vol. 26, no. 4, 2016, pp. 745–757., doi:10.1093/jopart/muw024. Gregory, Ted. “Possible Key to Black Boys’ Academic Success: Hire Black Men as Elementary School Teachers.” Chicago Tribune, 25 July 2018.